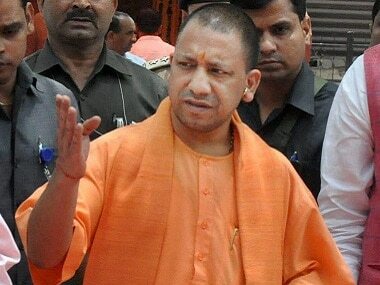 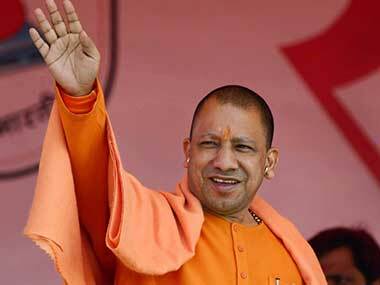 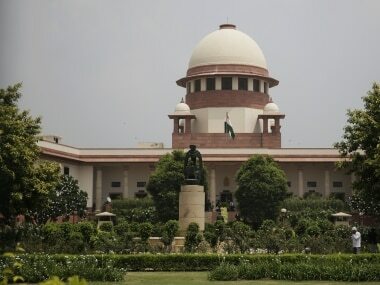 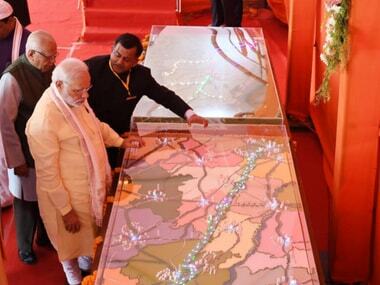 Uttar Pradesh will go to polls during all seven phases of the Lok Sabha election which will commence on 11 April. 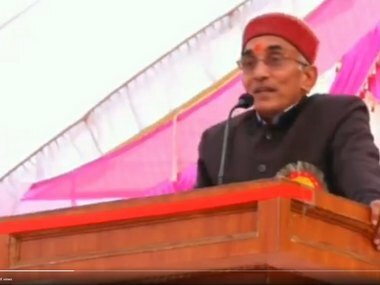 Purvanchal University VC Raja Ram Yadav purportedly told students not to come crying if they get into a fight, rather beat up the person or maybe kill. 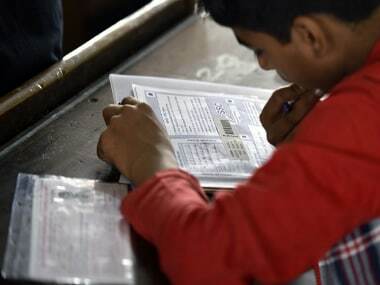 Reports of delays in exam schedules and cheating cases is not new for UP board exams, however the state government had taken precautionary measures for this years board exam. 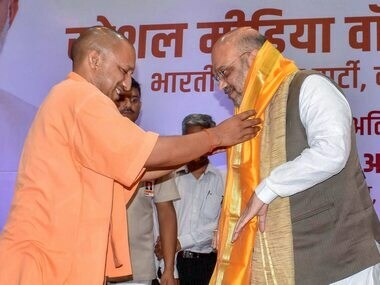 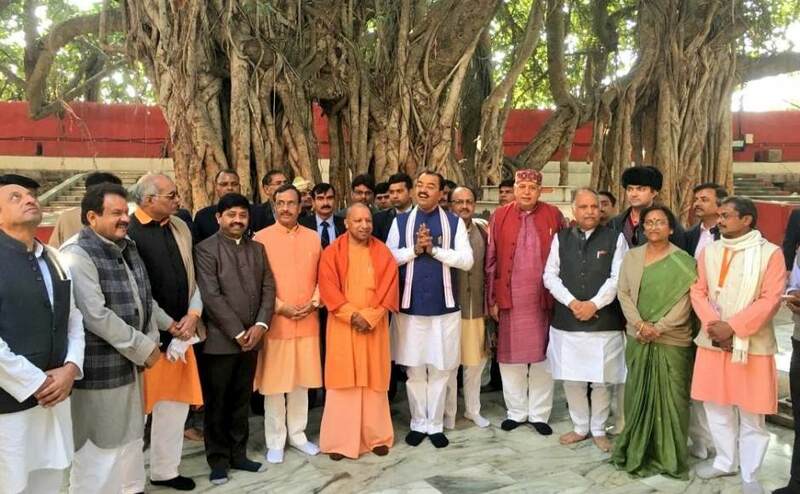 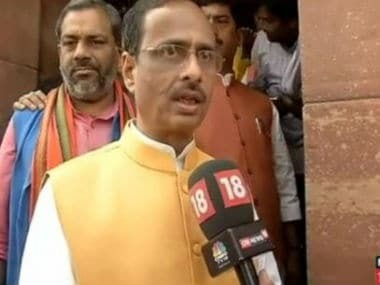 BJP leaders embarked on a mission to reach out to voters in UP and inform them about the work done by the Narendra Modi government in the last four years.